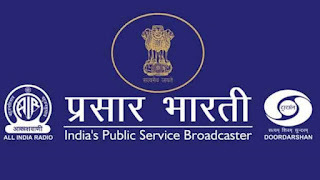 Ministry officials said, starting from August last year several reminders have been sent to Prasar Bharati to review its policy on DD Free Dish— the free-to-air DTH (direct-to-home) platform— which has 22 million subscribers, according to estimates from television viewership measurement agency Broadcast Audience Research Council of India. A ministry official said the broadcaster has not replied to any of its six reminders sent in the last four months. The latest one was sent on Tuesday, official said. Union I&B minister Smriti Zubin Irani recently said that Doordarshan should leverage the reach created by DD Free Dish to create quality content and improve the revenue generation through advertisement and ease the burden on the taxpayers. “Channels after paying Rs 6-8 cr are said to earn up to Rs 700 cr. The channels including Sony Mix, Star Bharat, Zee Anmol cinema should not qualify for subsidy,” the letter said. 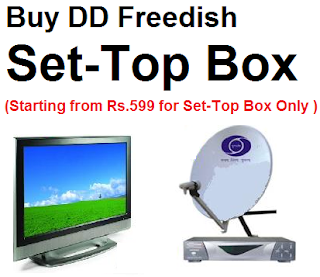 Currently, there are approximately 72 TV channels on Doordarshan’s DTH platform Free Dish. Currently there are approximately 72 TV channels on Doordarshan’s DTH platform Free Dish, including private general entertainment channels like Zee Anmol, Star Utsav, Sony Pal, Rishtey, and news channels like Aaj Tak.